Mandy practises in all areas of family law. She has extensive experience in care proceedings and private children law disputes. Mandy is also a trained mediator. Mandy deals with all aspects of private children law, including applications for Child Arrangements Orders and contested relocation applications – both within and outside the jurisdiction. Mandy accepts instructions from all parties to proceedings, including on behalf of children, represented through their Children’s Guardians under rule 16.4. In related matters, Mandy has provided advice and representation in cases concerning the recognition of foreign marriages and divorce. In public law children matters, Mandy represents local authorities, parents, grandparents and guardians. 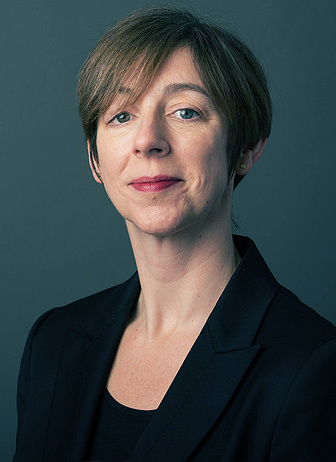 Mandy is regularly instructed in very complex matters, and has considerable experience in cases involving alleged non-accidental injury, complicated medical evidence, sexual abuse cases, neglect and female genital mutilation. Mandy frequently encounters applications within care proceedings for Special Guardianship Orders. Mandy is has a wealth of experience in acting in cases with an international element, including in applications for international relocation. Mandy receives instructions where the Court is considering international adoption and is often instructed in child abduction cases brought under the Hague Convention.